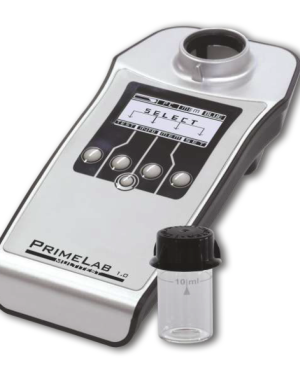 Inline turbidity measurement is a valuable tool for a pool operator to evaluate water clarity. 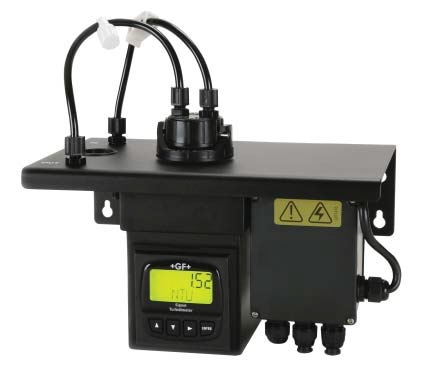 Keeping track of the turbidity (NTU) value of your pool/hot tub water is important to evaluate the effectiveness of the overall treatment and operation of your water treatment system. 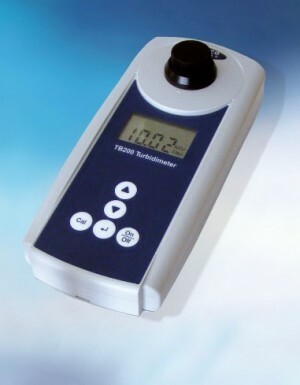 The GF 4150 Turbidimeter has an easy to read back lit display, uses a simple calibration standard and has a built in ultrasonic cleaner to keep it running without the need for frequent maintenance.